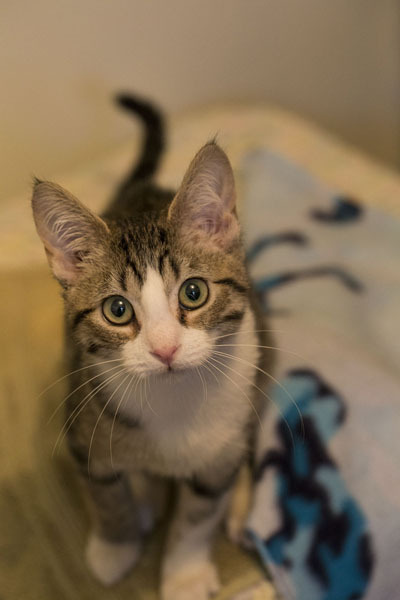 This dainty young kitten is spunky, lively, and enjoys play time and snuggle time! She loves to communicate with you at eye level, so don’t be surprised when she uses the cat tree as a ladder so she can be face to face with you. 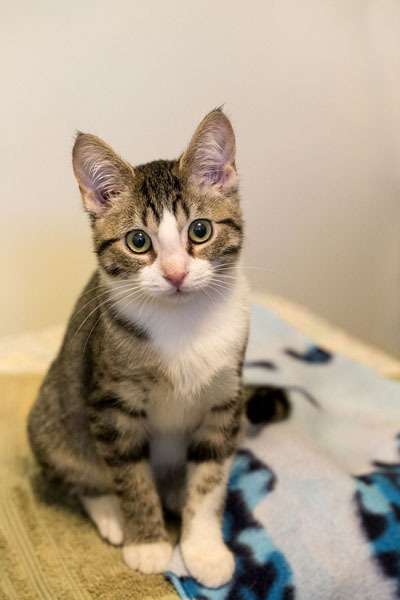 Come and meet Enya today, you won’t regret it!